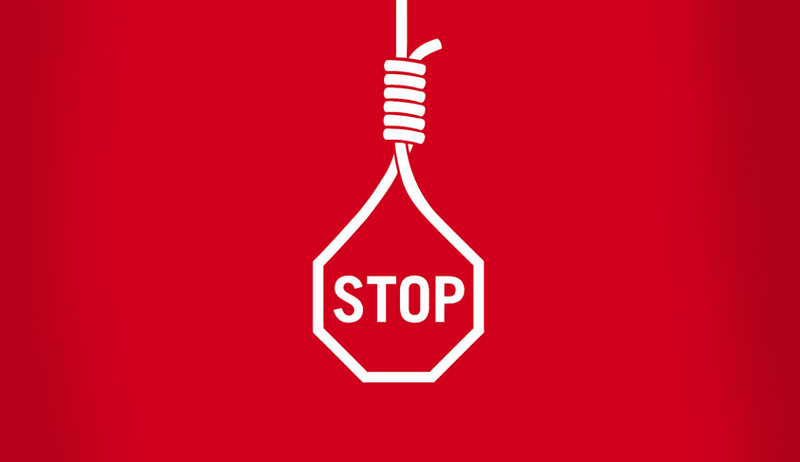 The Law Commission of India in its 262nd report recommendedtoday that the death penalty may be abolished for all crimes other than terrorism related offences and waging war. The Commission headed by Justice A.P. Shah said in its report “Although there is no valid penological justification for treating terrorism differently from other crimes, concern is often raised that abolition of death penalty for terrorism related offences and waging war, will affect national security.” The commission also said that it does not see any reason to wait any longer to take the first step towards abolition of the death penalty for all offences other than terrorism related offences. • The Commission recommends that measures suggested in para 7.1.3 above, which include provisions for police reforms, witness protection scheme and victim compensation scheme should be taken up expeditiously by the government. • The march of our own jurisprudence -- from removing the requirement of giving special reasons for imposing life imprisonment instead of death in 1955; to requiring special reasons for imposing the death penalty in 1973; to 1980 when the death penalty was restricted by the Supreme Court to the rarest of rare cases – shows the direction in which we have to head. Informed also by the expanded and deepened contents and horizons of the right to life and strengthened due process requirements in the interactions between the state and the individual, prevailing standards of constitutional morality and human dignity, the Commission feels that time has come for India to move towards abolition of the death penalty. • Although there is no valid penological justification for treating terrorism differently from other crimes, concern is often raised that abolition of death penalty for terrorism related offences and waging war, will affect national security. However, given the concerns raised by the law makers, the commission does not see any reason to wait any longer to take the first step towards abolition of the death penalty for all offences other than terrorism related offences. • The Commission accordingly recommends that the death penalty be abolished for all crimes other than terrorism related offences and waging war. 218. • The Commission trusts that this Report will contribute to a more rational, principled and informed debate on the abolition of the death penalty for all crimes. • Further, the Commission sincerely hopes that the movement towards absolute abolition will be swift and irreversible. The commission finds it is essential that the State should establish an effective victim compensation schemes to rehabilitate victims of crime. At the same time, it added that courts may use the power granted to them under the Code of Criminal Procedure, 1973 to grant appropriate compensation to victims in suitable cases. The voices of victims and witnesses are often silenced by threats and other coercive techniques employed by powerful accused persons, it said. Referring to the Death Penalty Research Project of National Law University, Delhi, the Commission said that out of 373 prisoners on death row in the country, over 75% belong to backward classes and religious minorities. 93.5% of those sentenced to death for terror offences are religious minorities or Dalits.Hence, the commission opines that “it appears that there are plenty of reasons, as well as empirical evidence to fear the disparate and maybe even discriminatory impact of the death penalty.”The Commission also added that the data available also suggests that the majority of death row convicts in India are from economically vulnerable sections of society. Clemency petition decisions Ideology/Personality driven ?